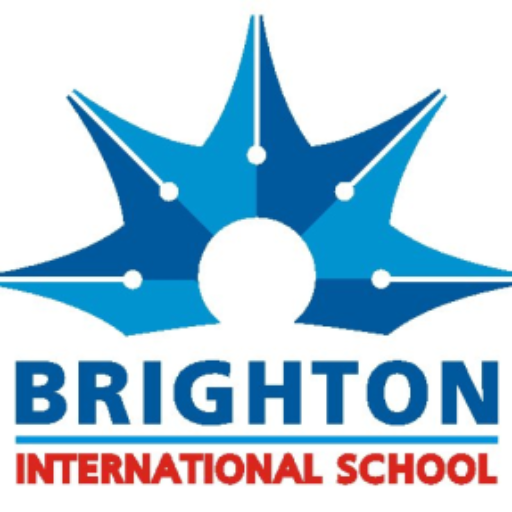 Brighton Dialogues is a monthly edu-letter which is provided to each parent from the school's side. The genesis of Dialogues lies in the insight that as much school teaches students, its their duty to educate parents about Parenting as a phenomenon and as a responsibility. 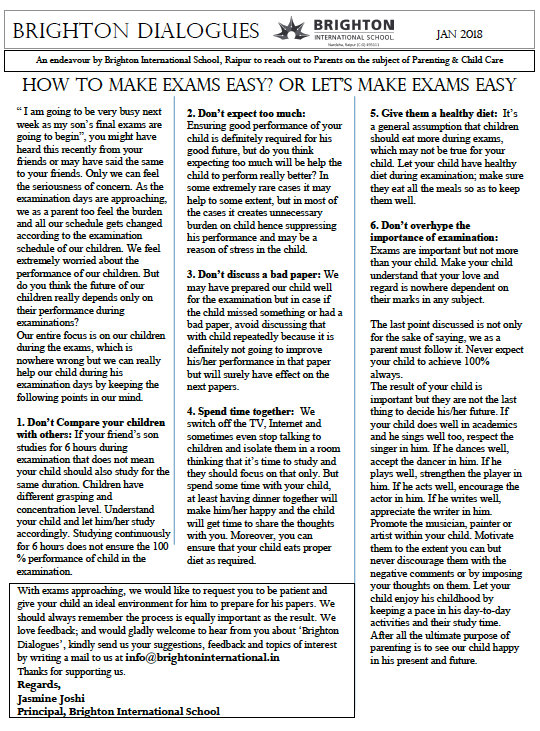 Dialogues touches upon several aspects of parenting around the year and this wonderful idea has found many loyal readers.